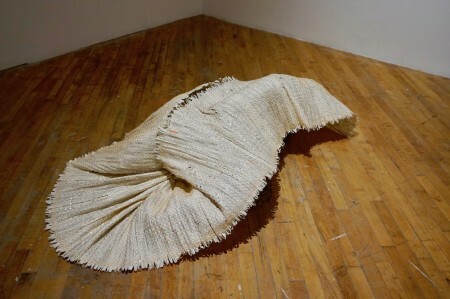 Katrina Craig an emerging maritime artist currently residing in Winnipeg Manitoba. 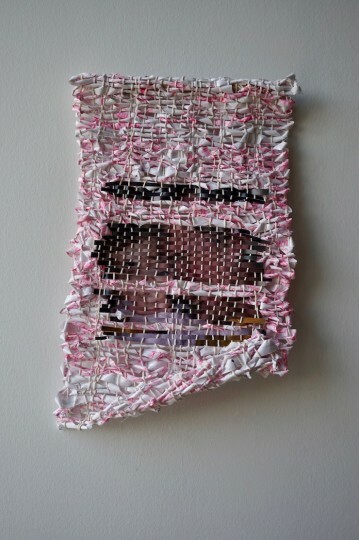 Craig’s work explores hidden lives, vulnerability, heartbreak and how they relate to our bodies and our physical spaces. 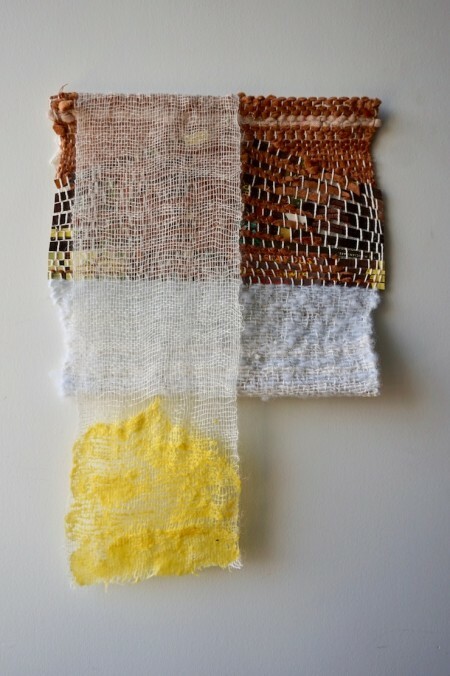 Katrina received a BFA from NSCAD University in Halifax, Nova Scotia with a concentration in Textiles. 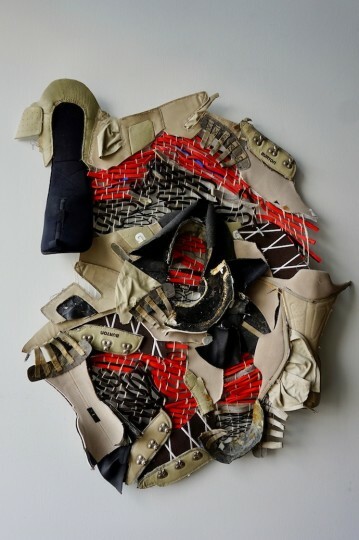 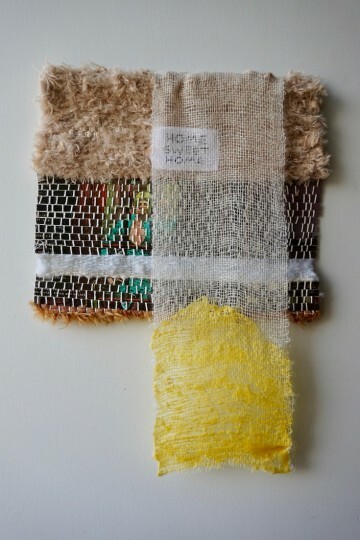 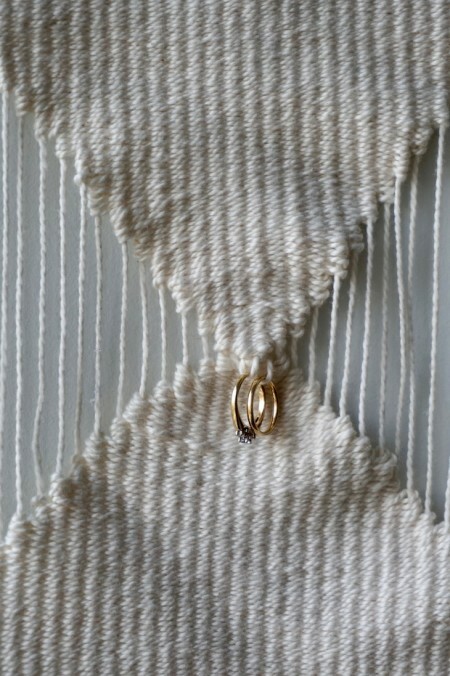 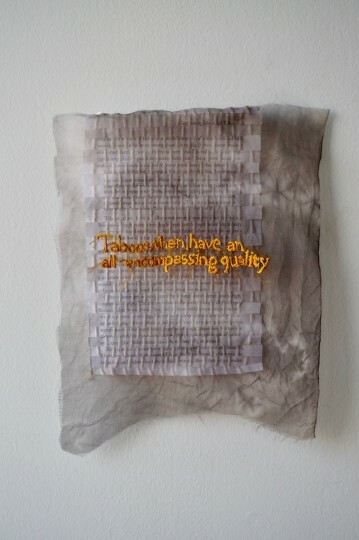 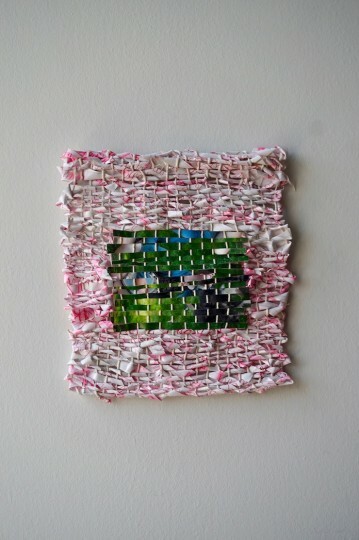 Her work has a focus on process, often integrating alternate materials and traditional textiles processes.